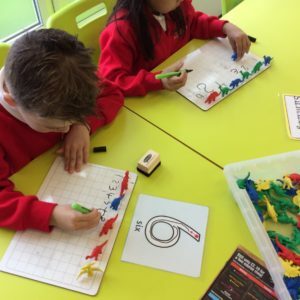 In Year 1 we are dedicated to providing a successful and enjoyable transition between the early years curriculum and the national curriculum. 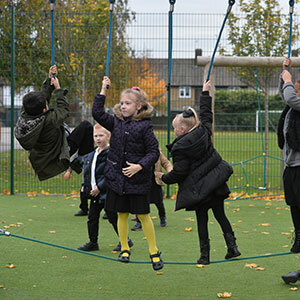 We provide children with opportunities to explore their learning in varied environments, working with adults and working independently. 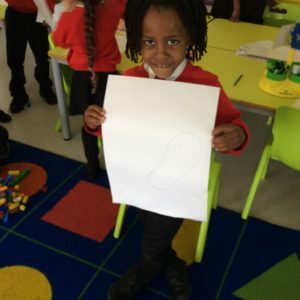 The team are passionate about allowing children to become independent and curious learners. Through our ‘Discover, Explore, Create’ curriculum we encourage children to develop a natural curiosity for learning. 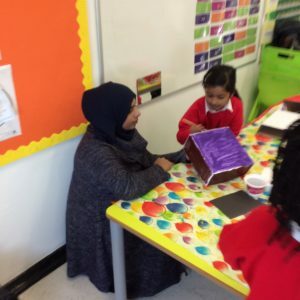 The children work towards project goals which they share with their families at home. We strive to work side by side with parents to ensure children have a stress-free transition into Year 1 and graduate confidently into Year 2.